Having trouble getting your kids to brush their teeth – especially at night? 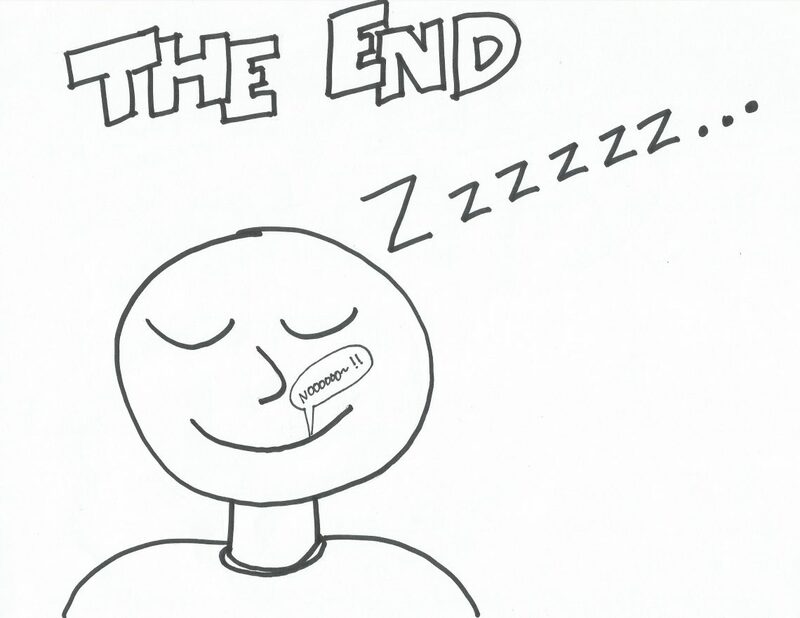 I find that most kids don’t brush their teeth at night,because they claim they’re tired. And let’s be honest – most adults don’t brush their teeth at night. In fact, it’s more important to brush at night because that’s when all the accumulated debris from the day gets to sit in the mouth and feed all the bad bacteria that causes cavities. 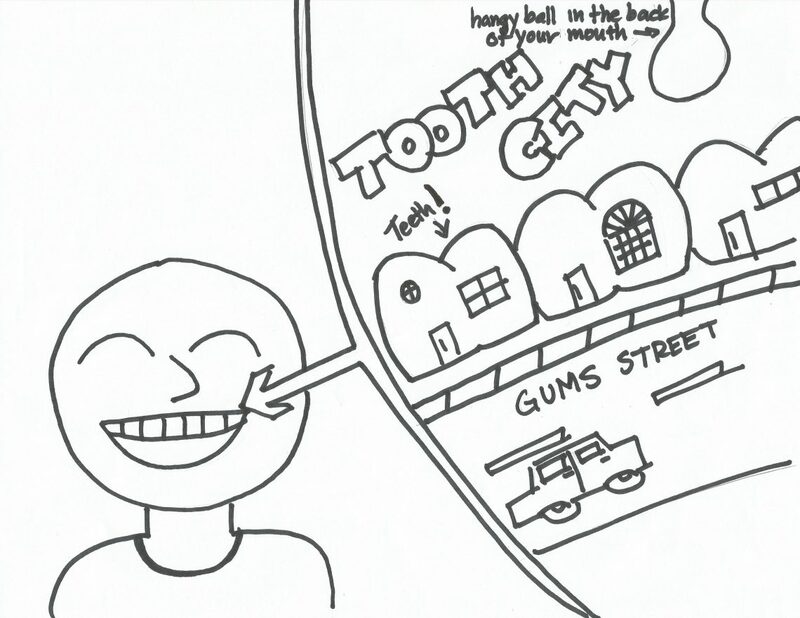 Once Upon a time, there was a city called tooth city. and it was in someone’s mouth! Instead of houses, there were teeth – all next to each other. In tooth city lived all kinds of bugs. 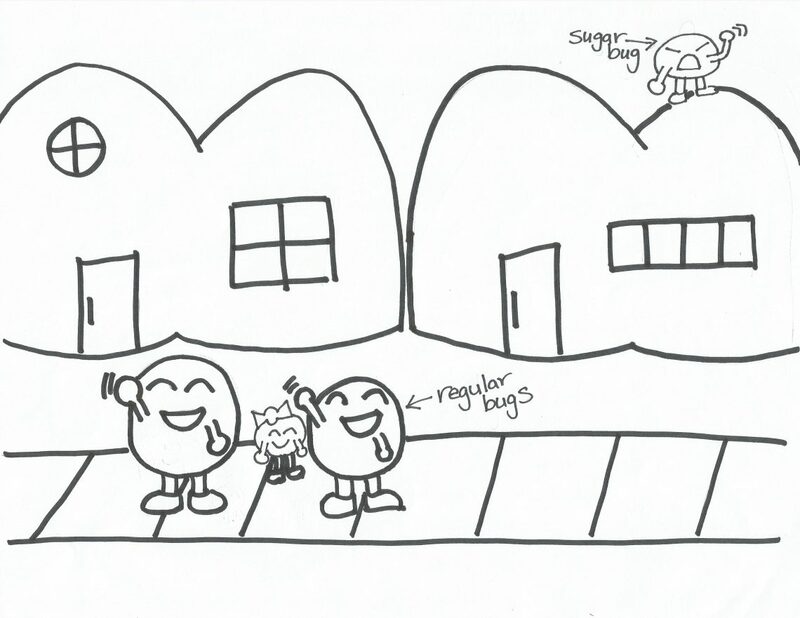 Most were good bugs, but there was always a sugar bug…. 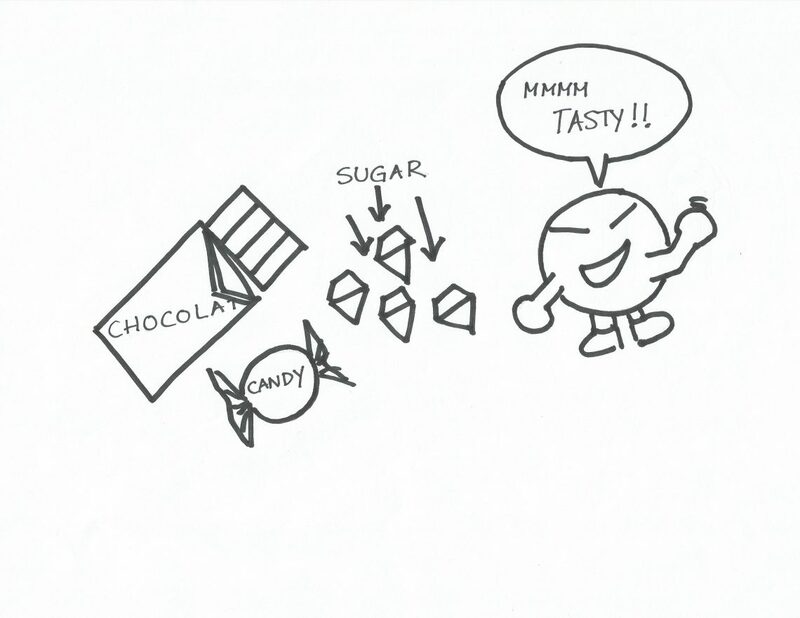 The sugar bug ate sooo much candy – he just loved sugar sooo much. 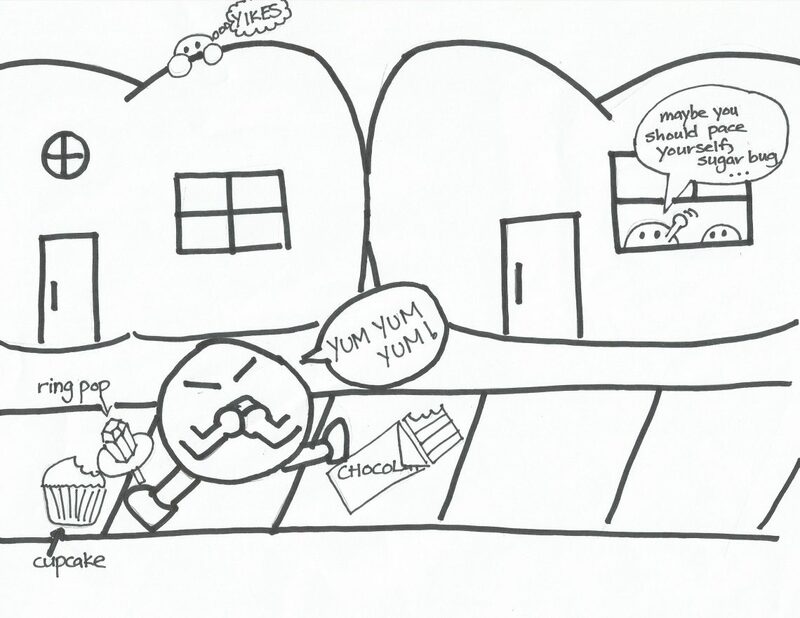 Once the sugar bug started to eat candy, he couldn’t stop! He just kept on eating it more like a crazy bug! He would make his neighbors nervous. Because he would just eat tooo much. 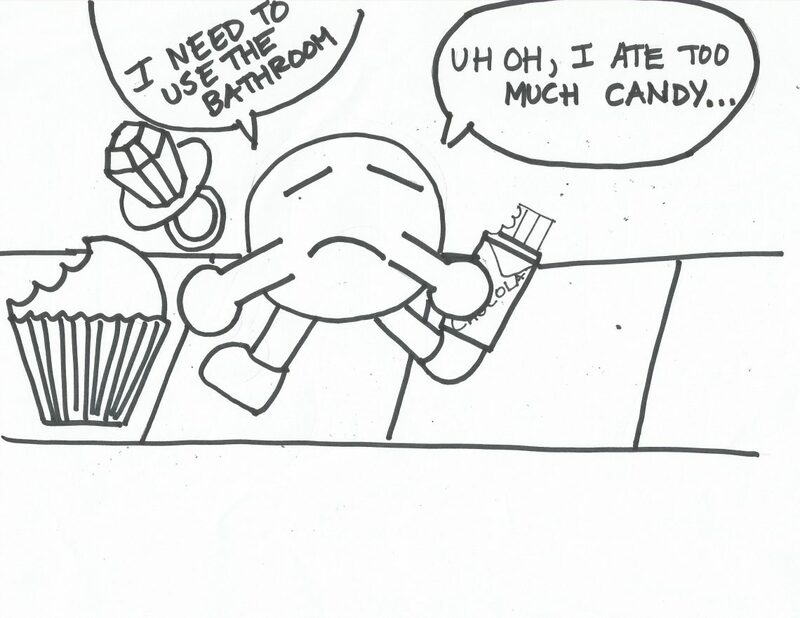 And you know what happens when you eat too much candy… your stomach feels weird and you have a to go to the bathroom…. Except sugar bug never had enough time to go home – he was too sick!…. He would always go in between his neighbor’s houses! So the next time you go to bed without brushing your teeth….. and your teeth feel fuzzy and it starts to smell… you know what’s happening…..